Online betting brand bwin and MEC Pokerevents recently announced that they have signed a sponsorship deal for the newly founded Belgian-based poker tour MEC Poker Open. 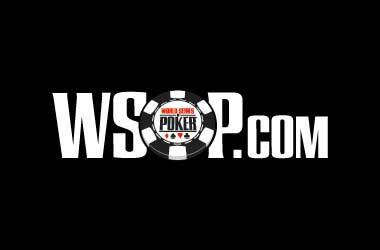 The poker tour, which is designed for recreational poker players who like to engage in high-quality live tournament action with low buy-ins, ran its first event in October 2018. It was hugely successful, drawing bwin’s attention. 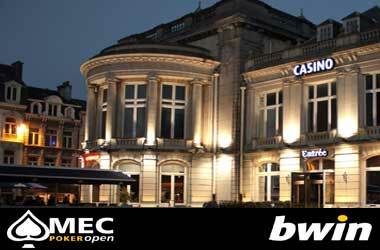 The next edition of the MEC Poker Open will take place at the Casino de Spa, in Spa, Belgium. 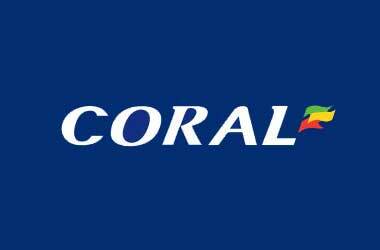 The new partnership takes effect during the next stop of the tour which takes place at Casino de Spa from April 4 to 7. The €175 Main Event is the highlight of the festival and features three opening flights happening on April 4-6. 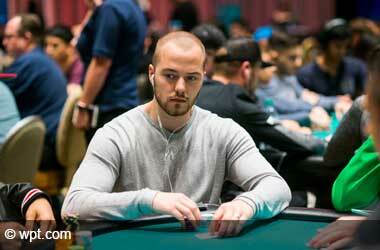 Surviving players meet on final day, April 7, and the game will be live-streamed on the bwin poker website. There are also five side events on the schedule, with players getting the chance to choose from a range of buy-ins starting from €35 to €440. 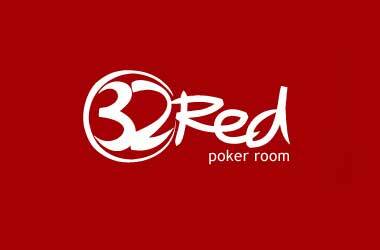 There will also be cash games starting at €1/€1. Under the new deal, both parties will benefit from online promotions and events. 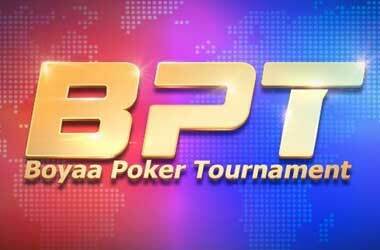 Bwin poker players will also be able to take part in qualifiers to future MEC Poker Open events. 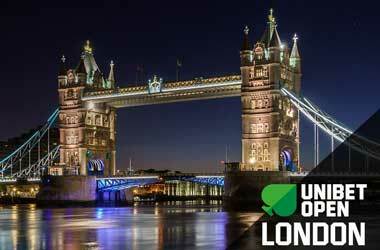 As part of the partnership, bwin Poker will exclusively host online qualifiers for MEC Poker Open stops in the future. 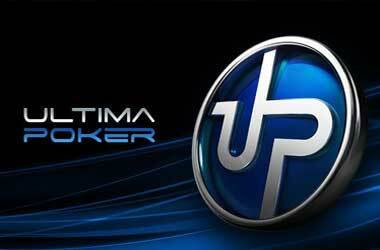 Players can participate in the first satellite scheduled on March 31 with a buy-in of $11. 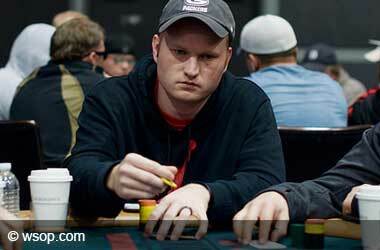 Three seats to April’s MEC Poker Open are up for grabs. 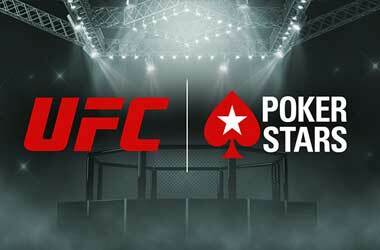 Commenting on the sponsorship agreement, bwin Poker’s Marketing Manager Robin van den Heuvel said the new collaboration serves as recognition of MEC Poker Open’s potential for success. He said that the tour complements the company’s existing live offering boosted by partypoker LIVE, adding that the lower buy-in tier will be welcomed by bwin players, especially those who are keen on having an early exposure to live poker tournaments. MEC founder Mathijs Jonkers said the partnership with bwin marks a new chapter for the MEC Poker Open. Jonkers went on to say that joining forces with bwin will help them achieve their goal of giving players a great poker event in a player-friendly atmosphere. Jonkers said the MEC team is excited to work with bwin, for them are one of the most recognized and trusted brands in the gaming industry.